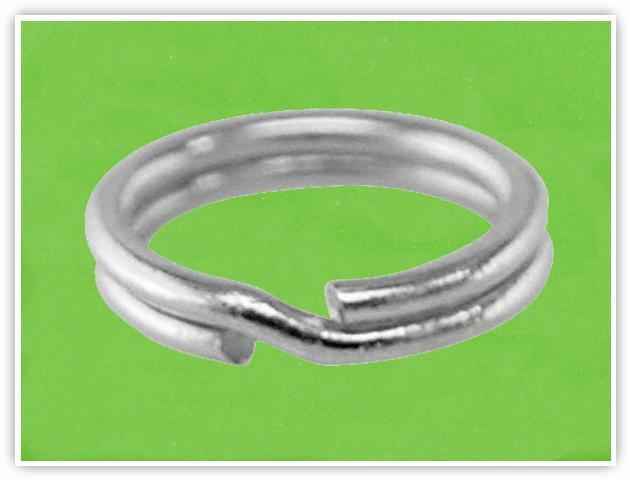 A split ring is a ring you would find on a key chain. These can be purchased in a variety of sizes. They are very secure, however, as you will notice in the video, they are a little difficult to put on.